"I can recommend a great dentist." 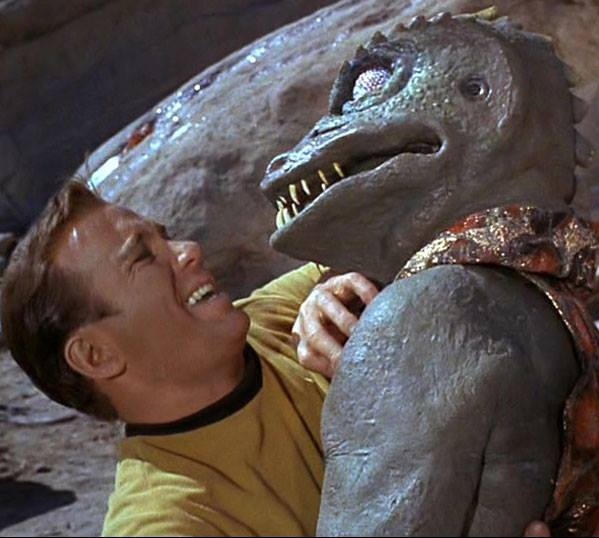 Captain Kirk finally encounters an alien he doesn't want to kiss. That scarf really doesn't go with your skin tone. It's my turn to lead! All of a sudden, Captain Kirk realized that his fear of spiders was quite irrational. I wish someone had warned me, before we got married, that going through menopause with you would be like this!